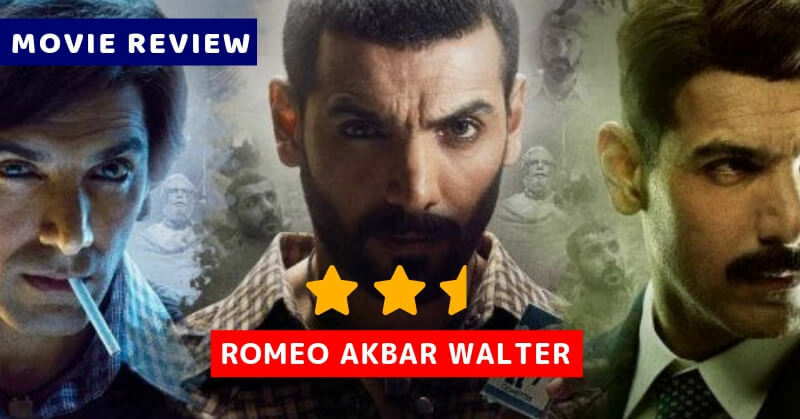 Today the Box Office opened with a special treat for the John Abraham fans as the movie Romeo Akbar Walter (RAW) has been released. The trailer of the movie made a remarkable impact over the fans and no doubt the film was highly anticipated. John was shown changing characters like someone changes clothes and the action theme added to the allure. Let us take a look at some of the things that the film has to offer the audience. John Abraham look to continue the patriotic appeal that he started with Parmanu. 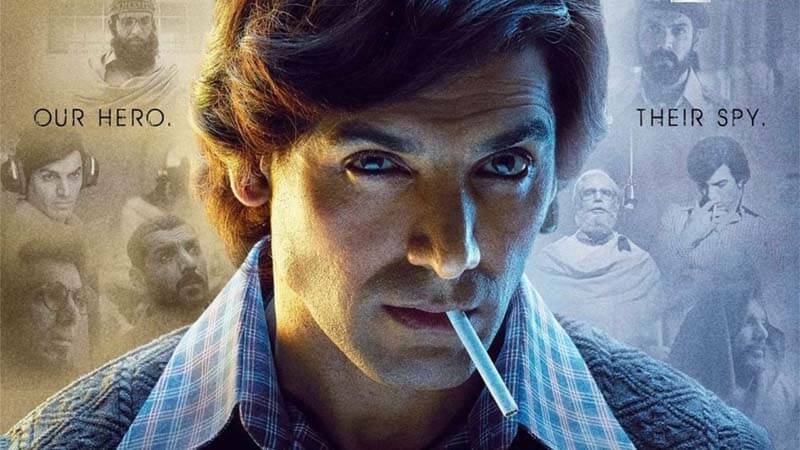 The movie tells the story of 1971, back when things were tensed up between India and Pakistan and no doubt the intelligence agencies needed new recruits that led them to Romeo Ali (John Abraham). 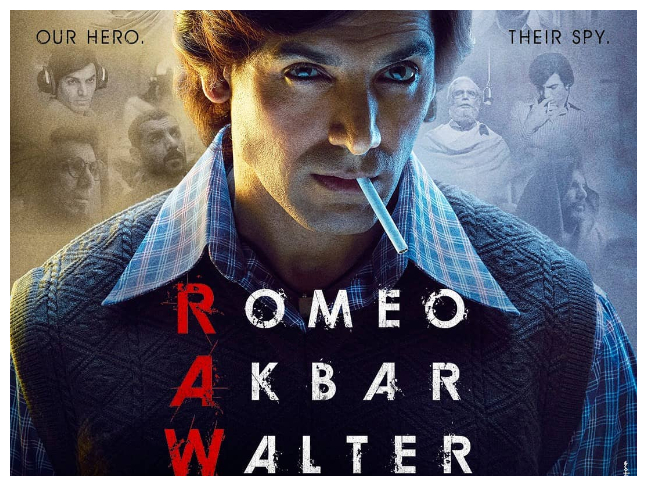 Romeo is a banker hower his identity deception trait is recognized by R & AW chief Srikant Rai (Jackie Shroff). Ali gets his first mission as he was required to spy on Pakistan while staying there. So, he started the mission with a new identity, Akbar Malik. The story possesses many twists that will catch you off-guard for sure. In the beginning, it may look slow and most of the things will seem to be baseless. However, those scenes will make you feel their worth in the second half of the movie. The ending of the film is nicely done and no doubt the actors and the directors have done a decent job with that. The film is more like a periodic drama that possesses a high sense of patriotism but less heroism (this is what makes this one slightly different and more realistic). It will make you think about all the spies who lost their lives without getting the recognition (maybe that is why they were spies). 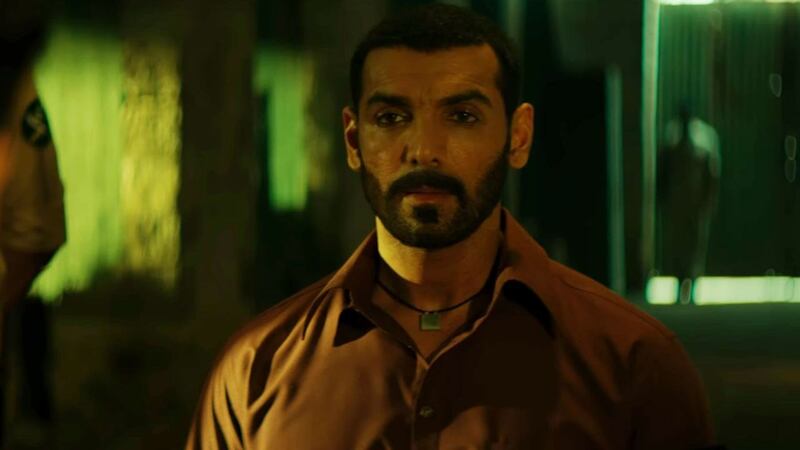 John Abraham looks perfect in this role and he is the type of a guy whose eyes does most of the talking for him. Means, he is all business there. Apart from that, Jackie Shroff looks impressive in the role of RAW chief. On top of that, Mouni Roy has her screen space and impressive performance. We would like to give it 2.5/5 stars. 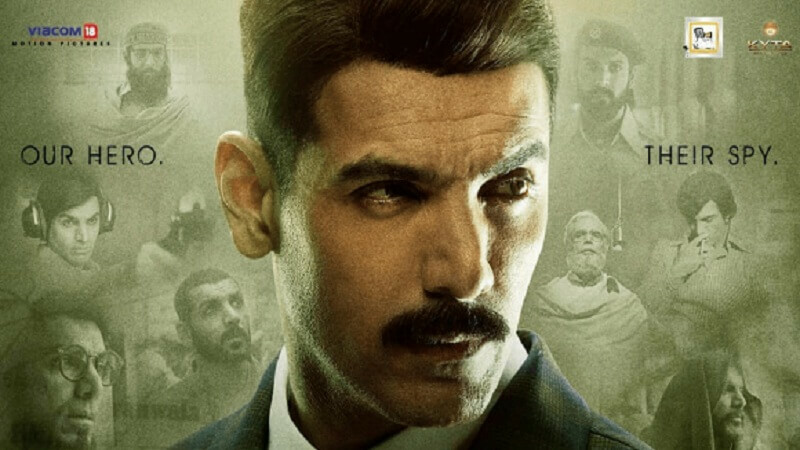 And, would definitely recommend watching this one if you are a John Abraham fan. What do you say? Do you want to watch this one? Tell us in the comments.